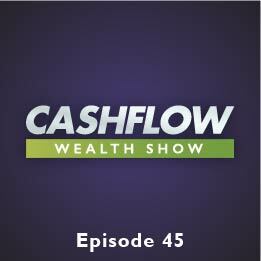 Today’s Cash Flow Expert is Gene Guarino from the Residential Assisted Living Academy, who is here to show you how to get up to twice the fair market rent with a long term, low risk tenant. Would you like to own a business making you a steady income of $10,000 a month or more, set up and running in less than six months from today? Learn how to get started investing in the best business opportunity you’re going to see for the next 20 years with the Assisted Living Business Accelerator.